The Relationship Between Socks and Shoes! 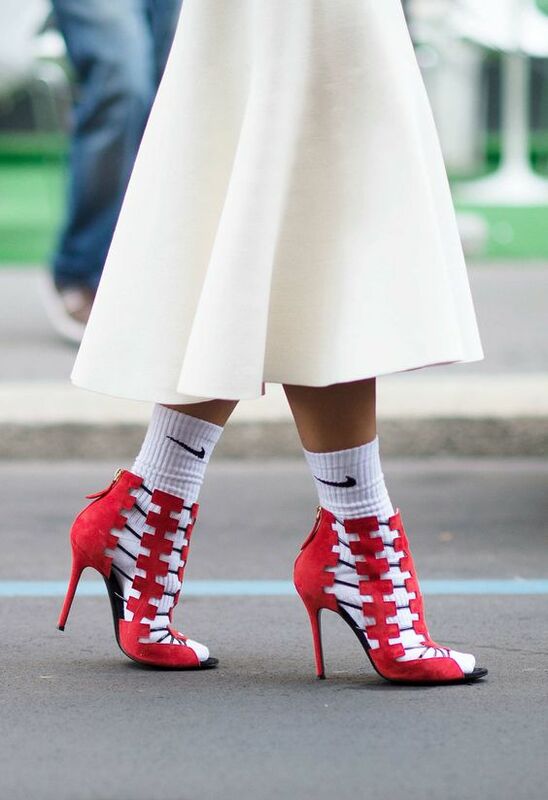 New light has been shed on socks and their use, which includes wearing them with heels, or wearing a pair that doesn’t match your socks. No comments yet on The Relationship Between Socks and Shoes!.